From magazines to Facebook covers, from book jackets to CD covers, mockups are fast growing to be all the rage in the designing industry. Whether it is for the satisfaction of your client or for your personal verification, the use of a mockup is seen as extremely influential in making the right decisions. 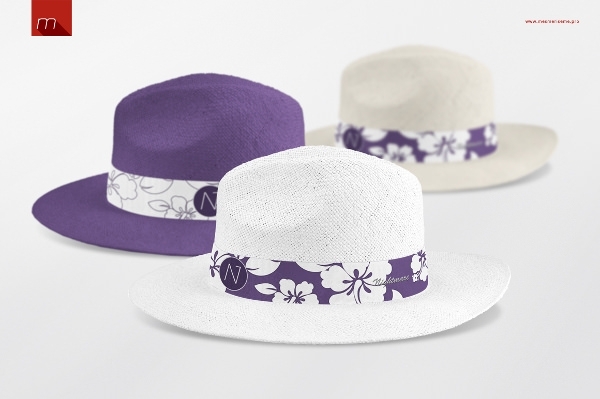 While a hat mockup may seem irrelevant to many others, you know that you need it just to ensure that every little detail is perfect. Stop using the ordinary cap logo images and start using the photorealistic cap logo mockup to put up a great effect on the viewer’s mind. 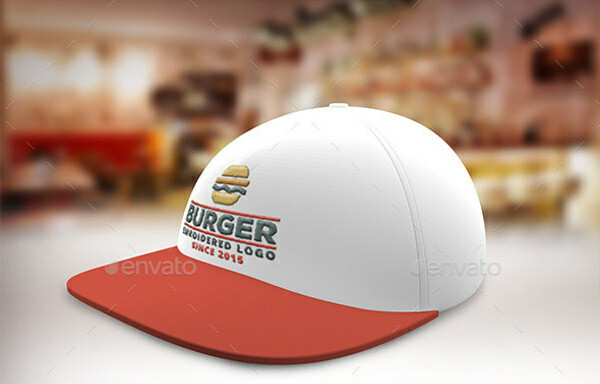 With this PSD mockup, you can provide a closer look at your cap brand products to the audience. Download cap mockup that displays two caps aligned in a stylish manner, for free! 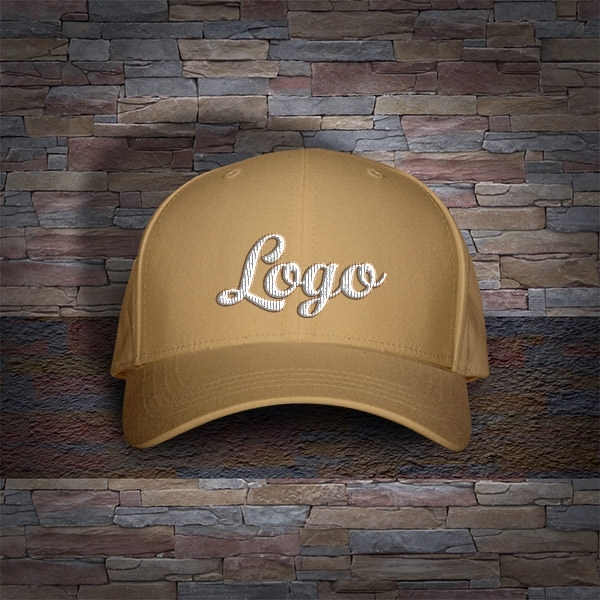 The elegant cap mockup is all you need to showcase your cap brand or product to the audience in a presentable way. This PSD mockup comes with editable layers, so you can blend your logo or any other design with it easily. 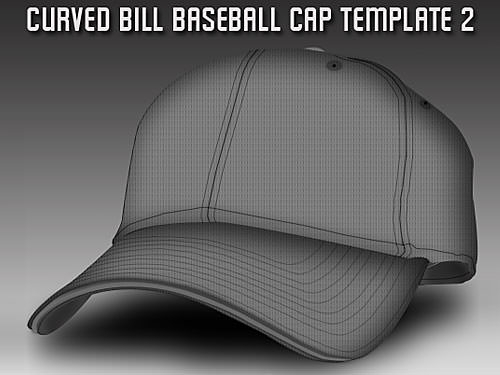 You can download this realistic looking cap mockup for free, here! 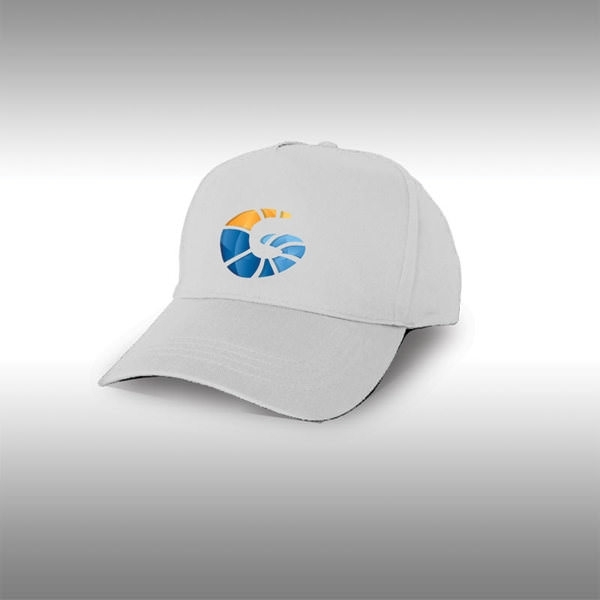 The elegant hat mockup will be really helpful while creating print logo designs as it helps you showcase the look of the actual product. Available in the lovely combination of orange and black color this PSD hat mockup displays an eye-catchy pattern along with space for the brand logo- download this fascinating mockup for free today! Apparel mockups have long been regarded as the norm for businesses all over the country. 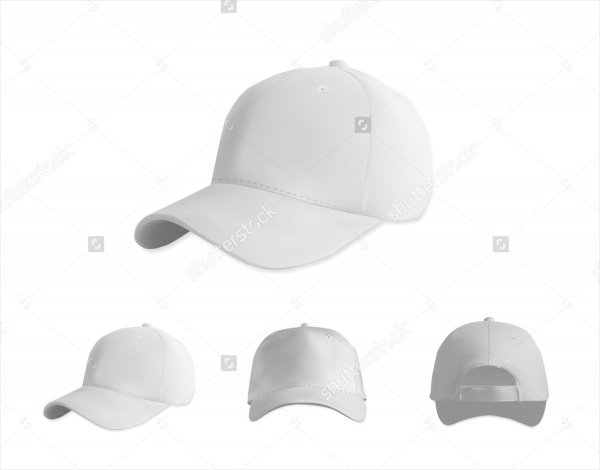 A hat may be a simple thing, but a mockup is completely essential for, say, a sports company or promotional event gathering steam with logo caps. Make your life a lot less complicated with our collection of the best free cap mockup downloads. These files are editable PSD vectors – you can completely customize them to your needs. 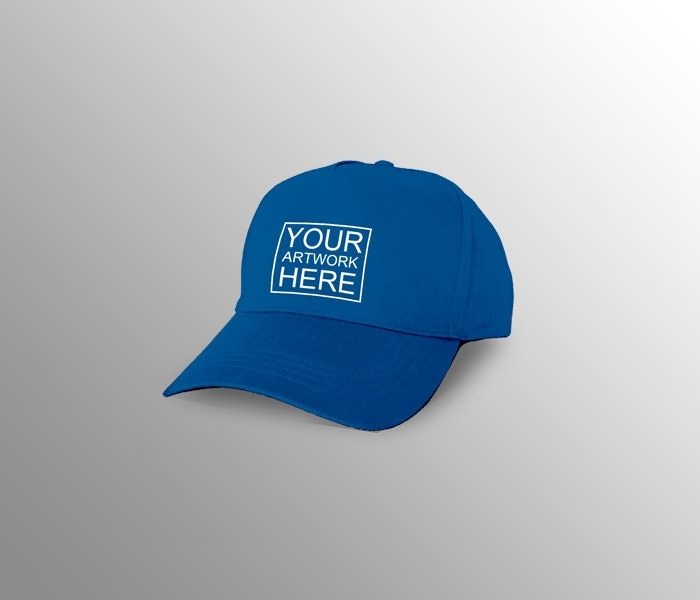 The cool wide hat mockup comes in an elegant blue shade, which will make your overall design appear eye-catchy. 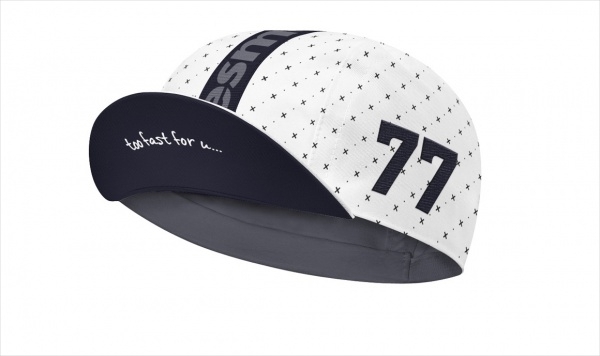 It features top button, crown and detail embroidery design on the cap that will give it a realistic appearance. Download this amazing wide hat mockup for free to create exceptional projects. 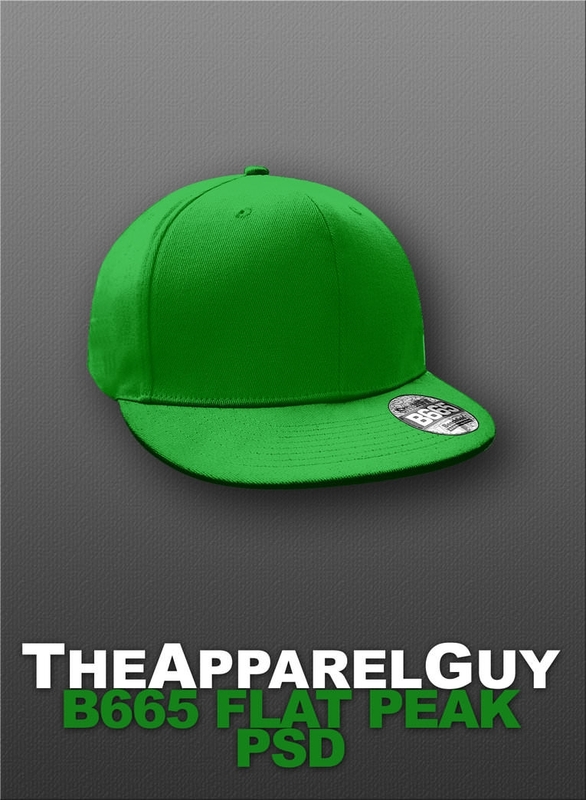 Create promotional designs for your apparel brand using the lovely cap hat mockup that is available in PSD format. 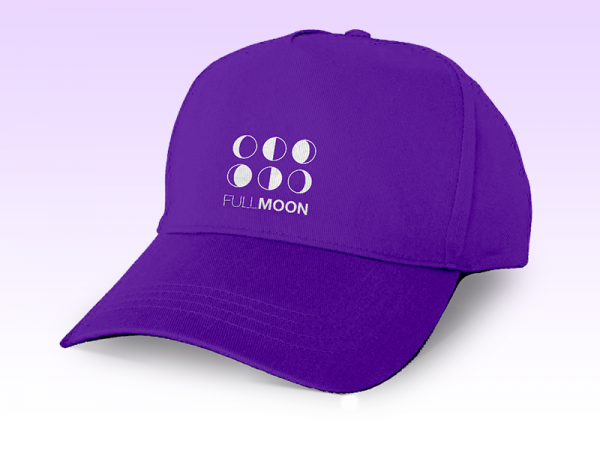 This mockup displays front view of the cap and it consists of space for logos and other designs that will definitely amplify its outlook. 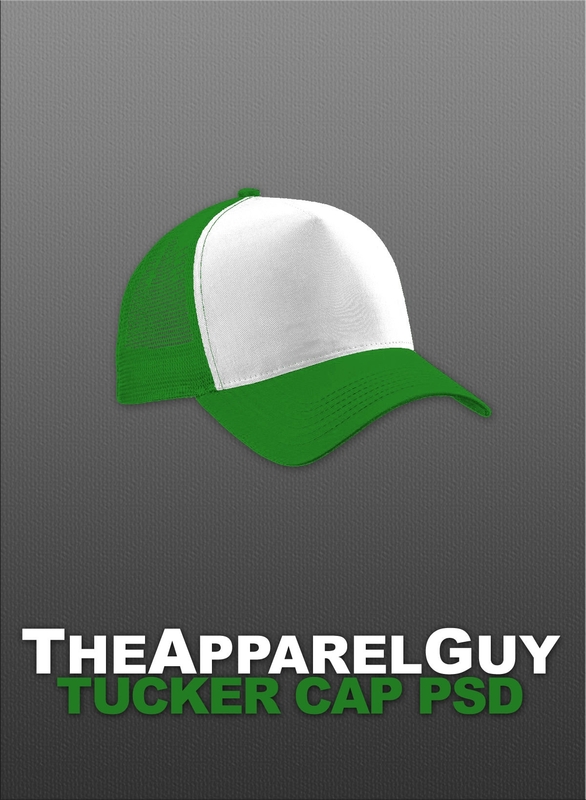 Download this lovely cream-colored cap hat mockup for free! 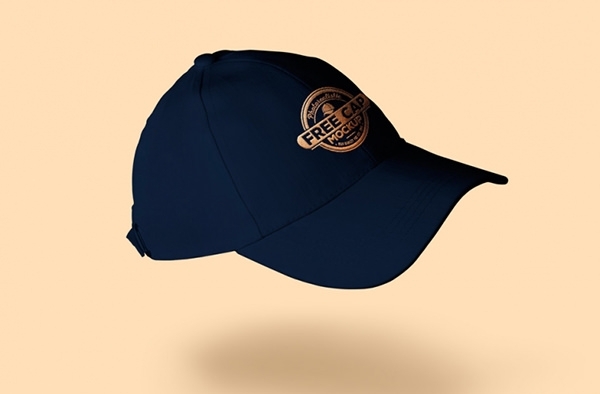 Use the free baseball cap mockup to give an idea of the actual product design to your clients. This PSD mockup comes with editable layers to fit in logos or company name in a stylish way. Download this eye-catchy mockup to promote your baseball team, products, clothing and so on. 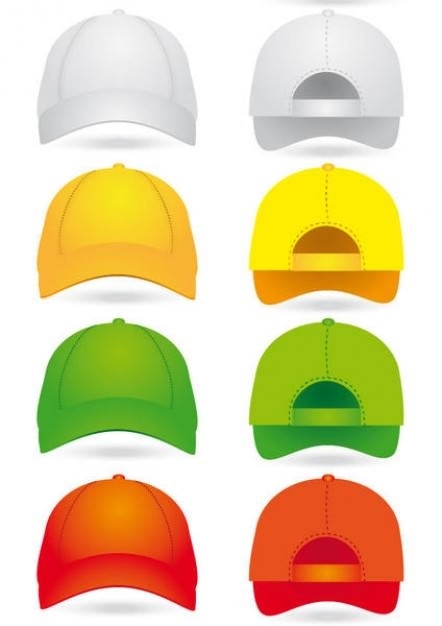 Use the apparel cap mockup to promote your cap brand in an effective manner. This PSD mockup features a lovely combination of white and green color to make the logo or brand name clear and visible. 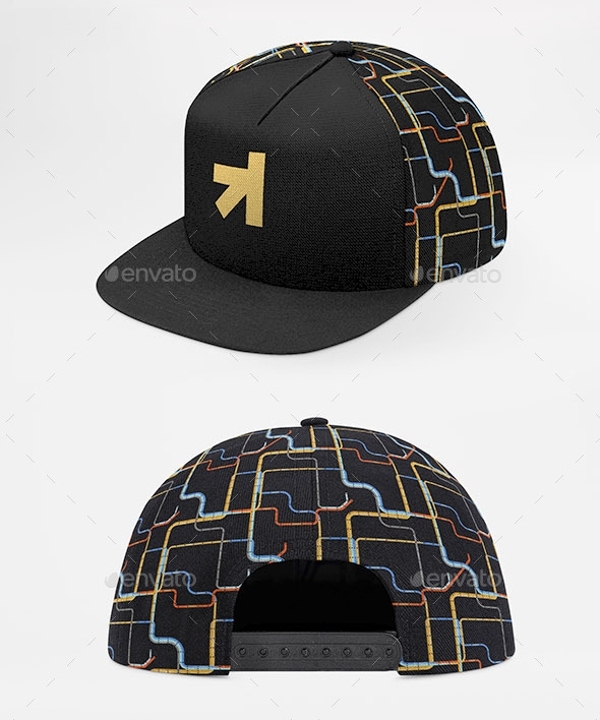 You can download this intriguing apparel cap mockup today that too for free of charge! 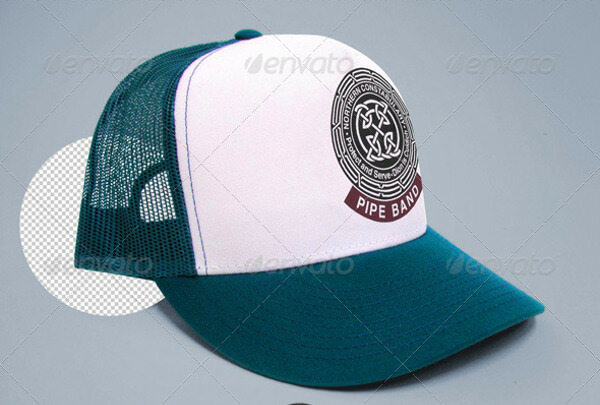 Considering that these PSD cap mockups are aimed at a wide audience, we’ve got a selection of only the best caps from an extensive range of sources. 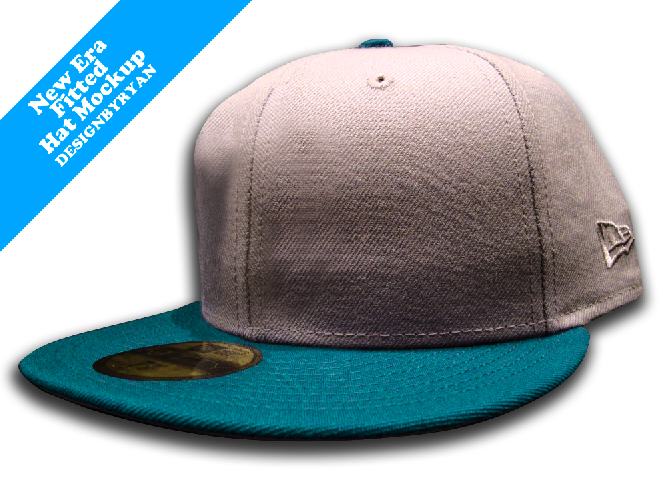 With us, you’ll find Santa hat mockups, jostling for space with a selection of sports caps. Whether you need a Panama hat or a cap with your favorite childhood superhero, or even a blank hat that serves as a blank canvas for your creativity, there’s something for every designer looking for a free cap mockup download. 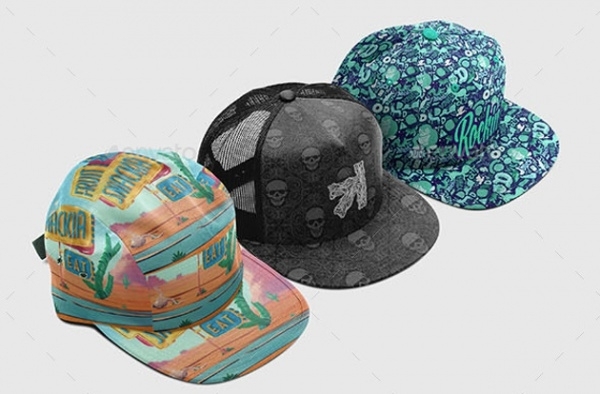 The fashionable cap mockup opens up new ways to promote cap brand and company, which will leave a great impression on the viewer. 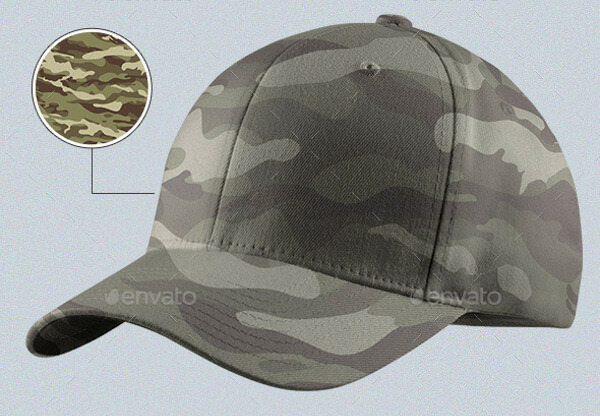 This PSD mockup displays finest detailing of the cap that makes it look realistic. 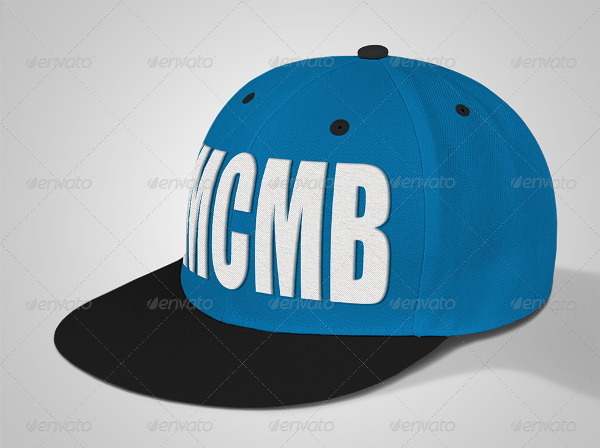 Download amazing cap mockup for free to create impressive designs for cap manufacturing industry!